Everything your woodsy dad needs to love the great outdoors even more. 1. 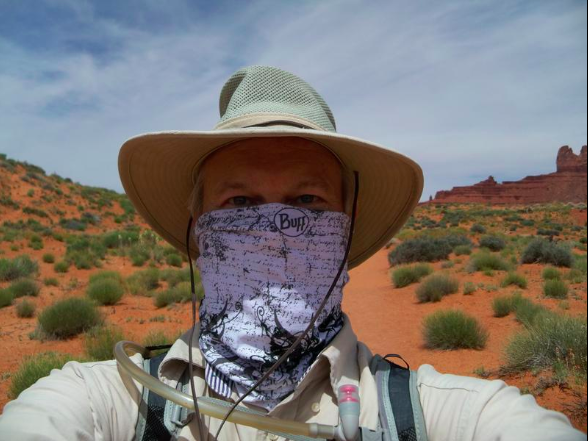 A hand-made, personalized hiking stick to help your dad feel a little ~boulder~ hiking up hills. He'll proudly yell "my kid got me this" when he gets to the top. Get it from Rocky Mountain Glow on Etsy for $44+ (customize the name you want on the stick, the font, and design/no design). 2. A Stanley 7QT heritage cooler with the classic 1.1QT vacuum bottle capable of *handling* all the food a dad can eat, and all the damage it might endure in the truck. 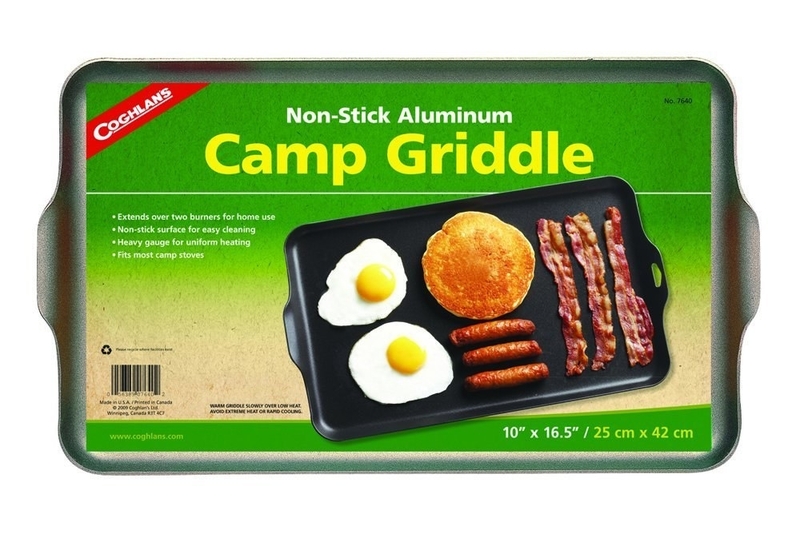 Great for dads who work outdoors, or for the family camping trip! Promising review: "I use this as my hunting/fishing lunch box, and I use it at work. I've knocked it off of my hood onto the hard ground, I've driven off with it on the roof and it's fallen off of the vehicle, it's rolled around in the bed of my truck because I forgot to put it in the tool box, etc. It looks rough, but it is still going strong. As far as keeping cool, it is a fold over design cooler. I think this novel design is better personally; because the top is closer to the items inside, thus less air contact. With judicious packing techniques, using 'reclaimed' lunch meat containers of odd sizes, I can pack plenty of food for my 12 hour shift. I am able to carry a quart of coffee, plus food in man-proof set-up." —D.K. Get it from Amazon for $59.96. 3. A lightweight axe made with Swedish carbon steel and a durable hickory handle well-suited for the back country. 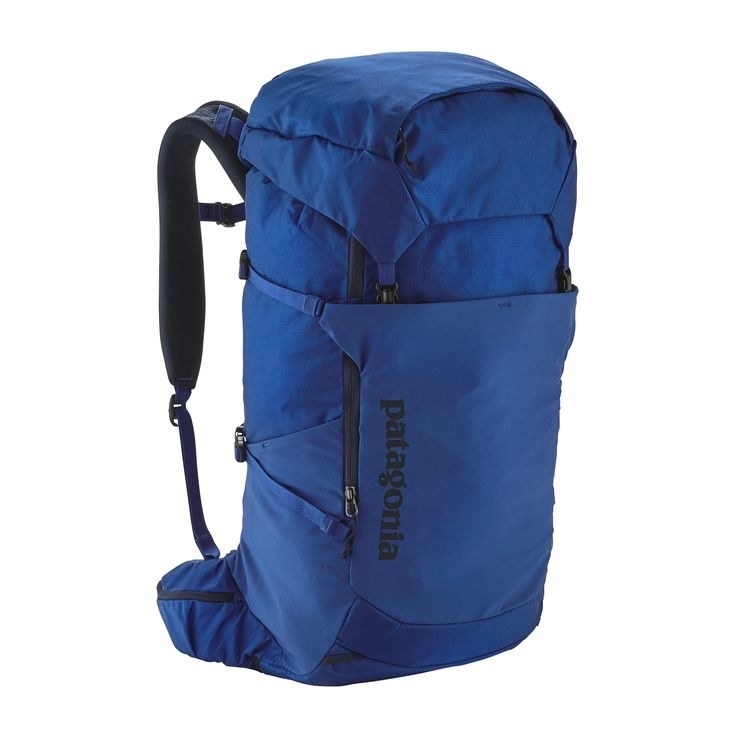 Get it from Back Country for $169. 4. 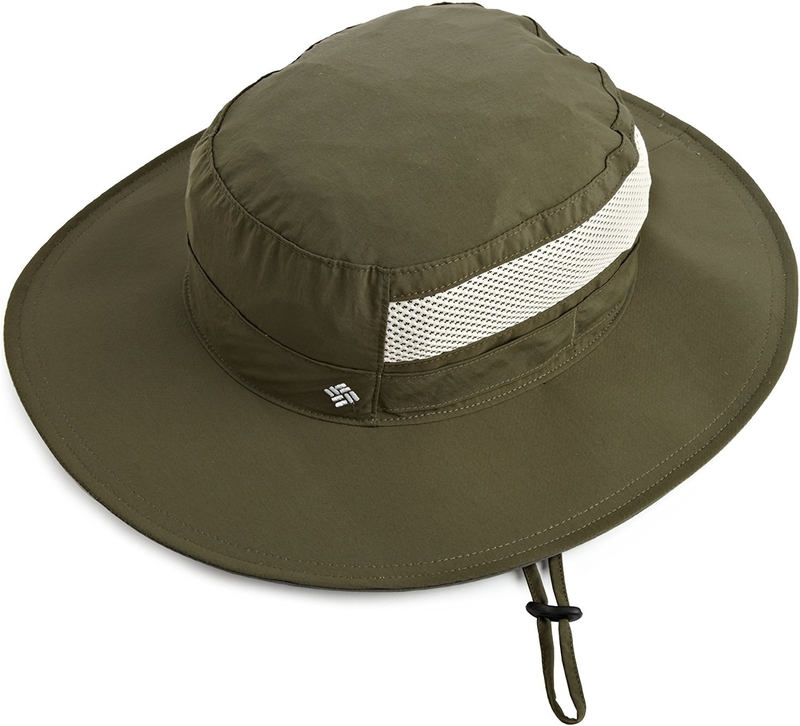 A Columbia sun hat to make any ocean-side dad jump for joy, and quickly ~bounce back~ from the heat. Get it from Amazon for $21.99+ (available in seven colors). 5. A versatile hooded shirt that just may keep dad cooler than a wet T-shirt on a hot day – meet his new favorite base-layer. Get it from Back Country for $59 (sizes XS–3XL, available in six colors, free shipping). 6. A monthly fly-fishing subscription to help gift givers get dad something he really wants, even if you don't know a flying thing about fly fishing. 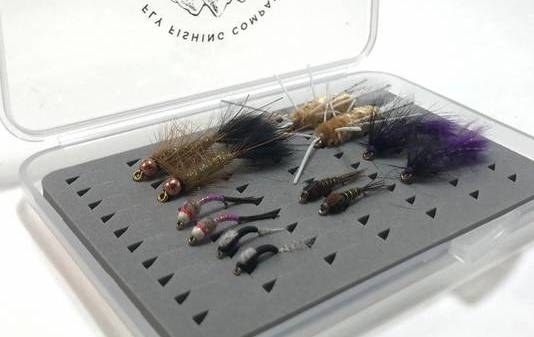 Why you'll love it: This subscription comes with awesome, high-quality flies and instructions on how to use them. Now your favorite dad can catch more fish with good flies on hand at all times! Get it from Cratejoy for $14.95+ a month (subscriptions automatically renew each month, but can be cancelled at any time). 7. A string of sitelight mini lights ideal for guiding the way back to the tent, plus they dim for nature ambience 🏕. Get them from Bio Lite for $19.95. 8. 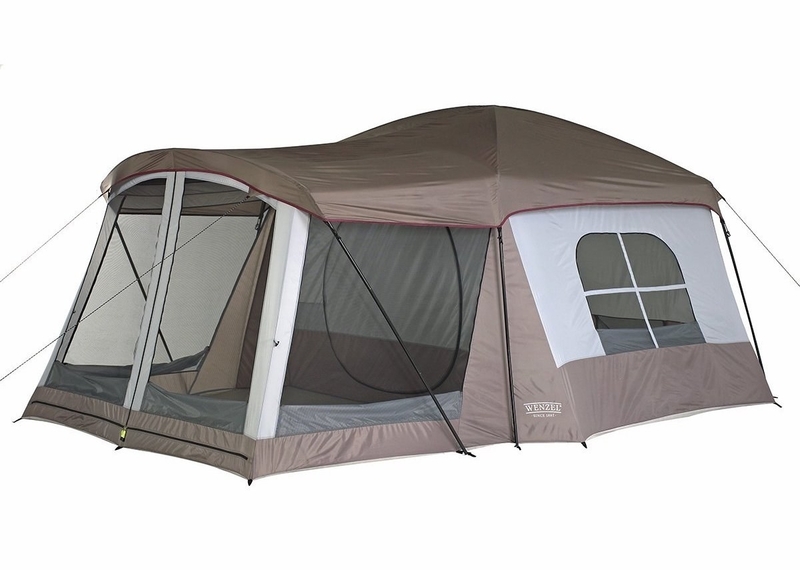 And an eight-person tent that'll get the whole family excited to spend some time outdoors, and keep everyone dry if it rains. Get it from Amazon for $137.05+ (available in two colors). 9. A monthly Jerky Snob subscription for anyone who appreciates real jerky – because depending on anything else to fuel outdoor activities is a big *mis steak*. Why you'll love it: This jerky subscription lets you try diffrent jerky flavors every month from different jerky master, and all the jerky is free of MSG, nitrates, nitrites, and high fructose corn syrup. Get it from Cratejoy for $15+ a month (subscriptions automatically renew each month, but can be cancelled at any time). 10. 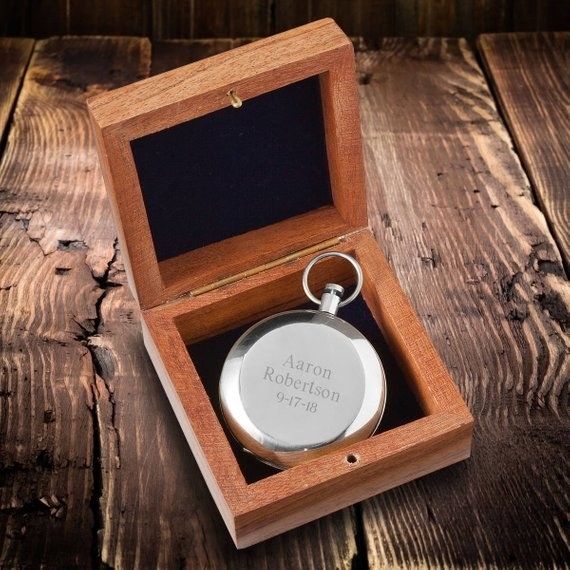 A personalized engraved pocket compass dad just might treasure too much to take into the woods. Get it from Uptown Monogram Shop on Etsy for $33 (available in three metals). 11. A Bush Craft guide any outdoorsman is guaranteed to love, especially if it is time to teach the kids the ways of the wild. Get it from Amazon for $9.81. 12. 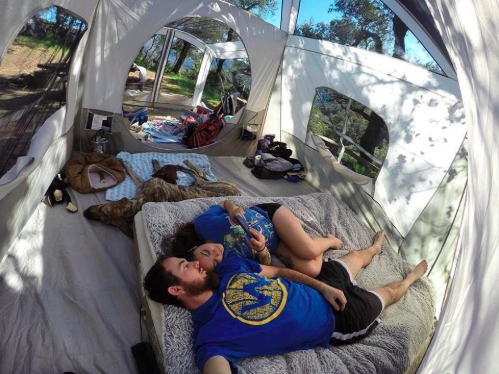 A ~qualitree~ Eno double nest hammock with plenty of room for two. A portion of the proceeds go towards forest conservation! A portion of the funds go towards trail conservation efforts for the Appalachian Trail or Pacific Crest Trail (depending on which color you choose!). Get it from Back Country for $69.95 (available in three colors, free two day shipping). 13. 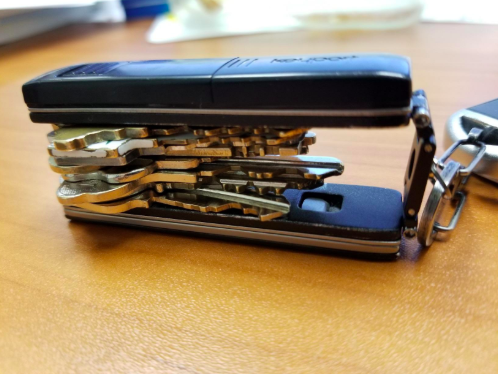 A compact key holder you simply stash all your keys into. Say goodbye to bulky key rings, and get the outdoor bundle version (Swiss Army knife included!). 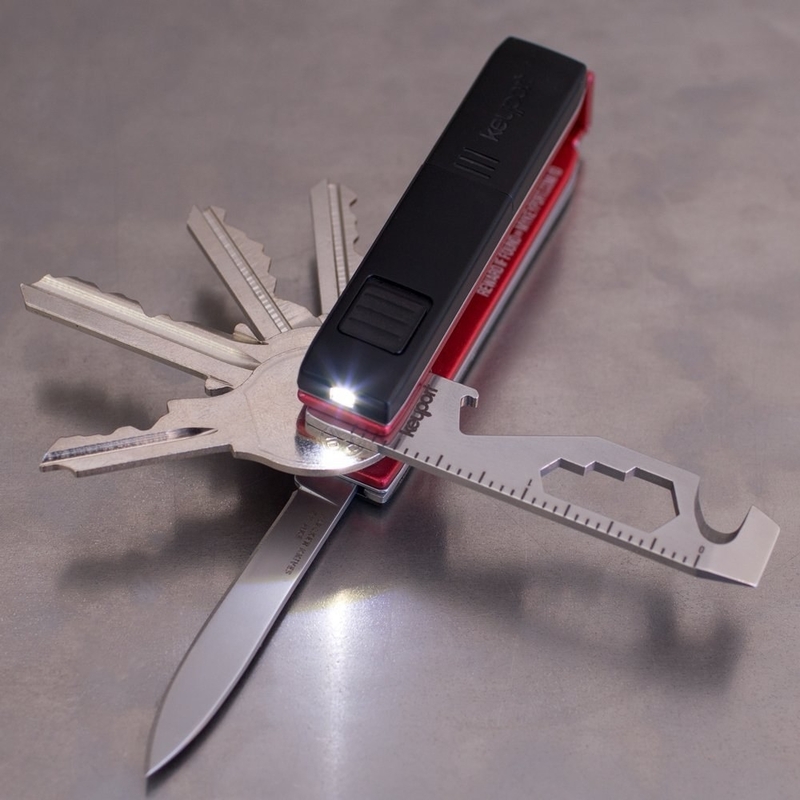 Get them from Amazon: the Keyport Pivot Key Organizer for $19.99 (available in three colors, inserts sold separately), or the Keyport Pivot Outdoor Bundle for $57.99 (available in three colors, includes Swiss army folding knife, mini-flashlight, and multi-tool). 14. A Coleman sleeping bag specially designed for one big and tall human, or two adults. Don't let Sasquatch steal it! 15. 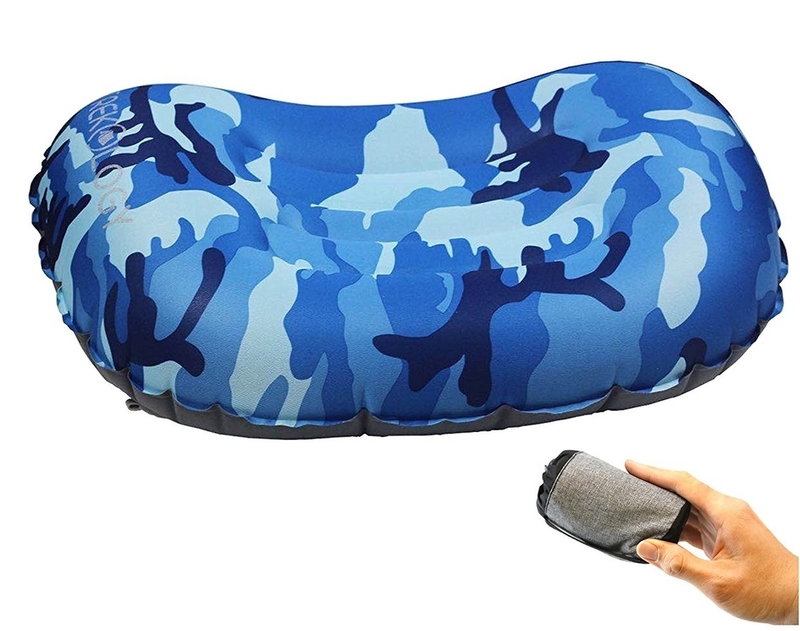 And an easily packable and inflatable sleeping pad you'll probably thank once dad stops grumbling about his achy back. Get it from Amazon for $40.97 (available in three colors). 16. 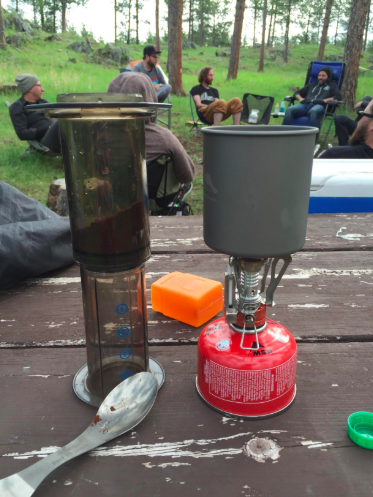 An outdoors percolator coffee pot so good, it'll make your dad say "I love you ~a latte~." 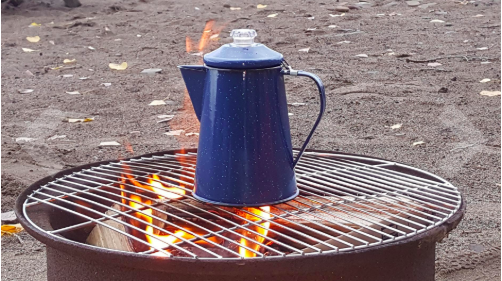 Can't have camping without camp coffee. Get it from Amazon for $20.57+ (available in two colors and two sizes). 17. A breathable, button-up flannel dad can wear on the trail and then out to dinner after! Get it from Back Country for $89 (sizes S–XXL, available in four colors). 18. 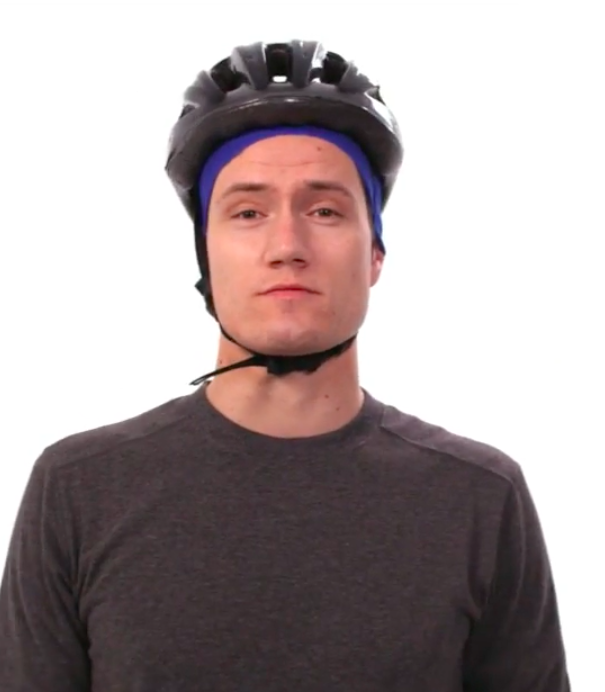 Versatile cooling headwear to help keep dad cool and outta the sun on the trail, in the lake, or under a helmet on a bike ride. Get it from REI for $18.69 (available in seven colors, one size fits all). 19. A monogramed cooler chair so everyone will know who brought the cold ones to the fishing spot. Get it from Uptown Monogram Shop on Etsy for $35+ (available in 15 colors and two fonts). 20. A backpack with a built-in solar panel for any father who is always running out of phone battery – now he can listen to music on fishing trips, or take plenty of family photos on the hike. Check out a video demo of this pack. Get it from Amazon for $119.98 (available in three colors). Hydration pack sold separately. 21. A T-shirt to *summit* all the dad humor during laid back days at the campsite. Get it from Amazon for $12.95 (sizes M–3XL). 22. A pair of waterproof binoculars well-suited for some serious bird watching. Get them from Amazon for $99.99+ (available in four sizes). 23. A sturdy mug that'll remind your dad of his favorite adventures for days when he is stuck in the great indoors, and dad is trying to stop a nap from ~brewin'~. Get it from Amazon for $9.67. 24. 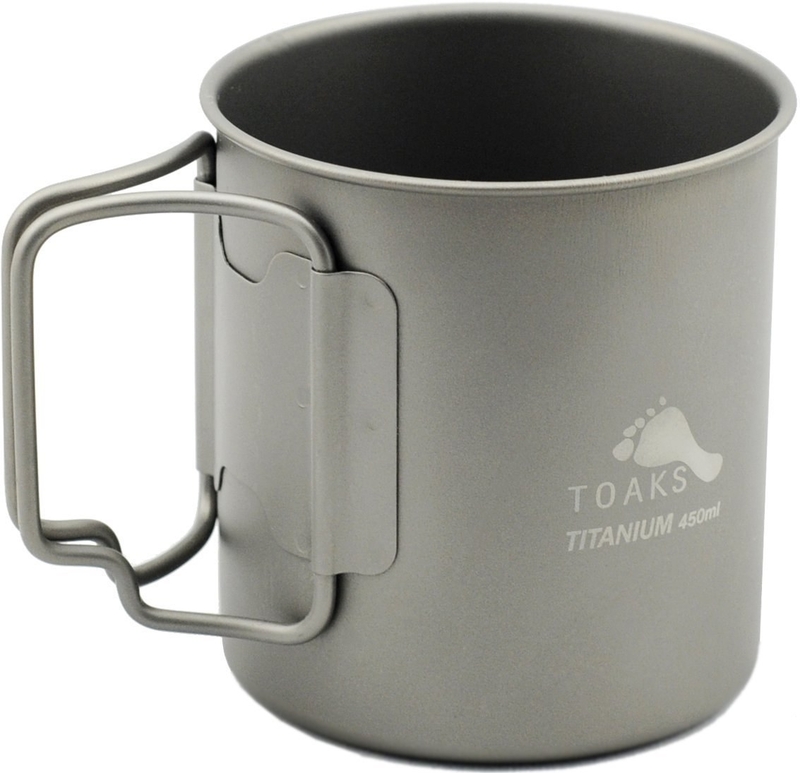 And a titanium camping cup made to be dad's go-to for outdoor coffee or tea time. It's heavy-duty, but lightweight with foldable handles for easy packing. 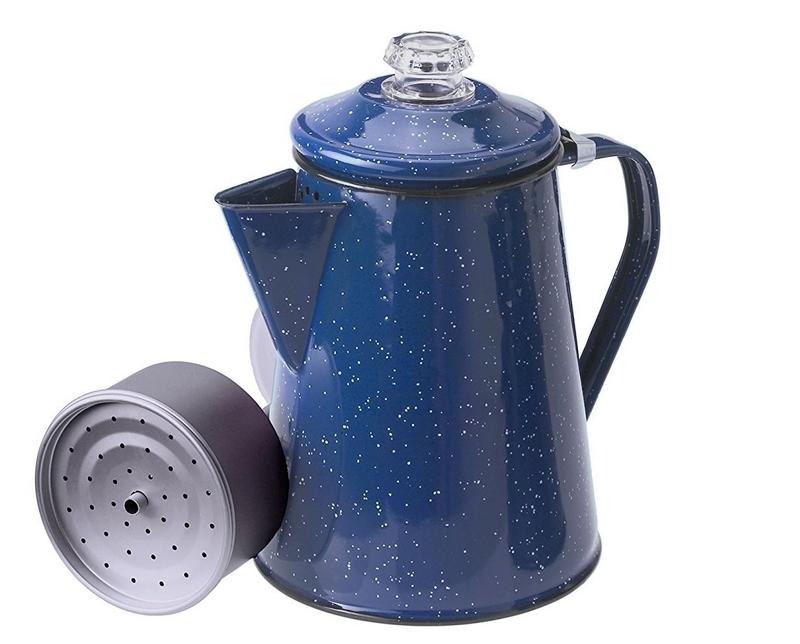 Get it from Amazon for $19.95+ (available with or without lid). 25. 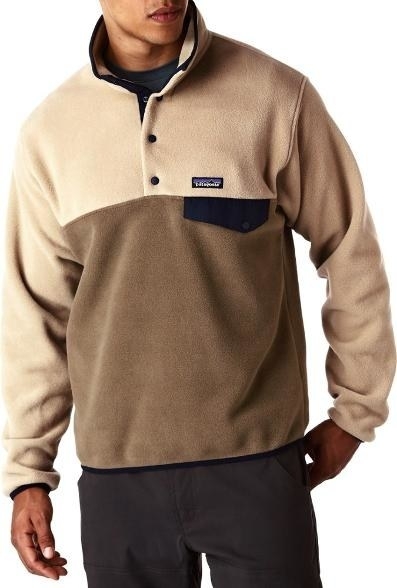 A Patagonia fleece pullover I want in every color, as will any father with style and a need to stay warm. 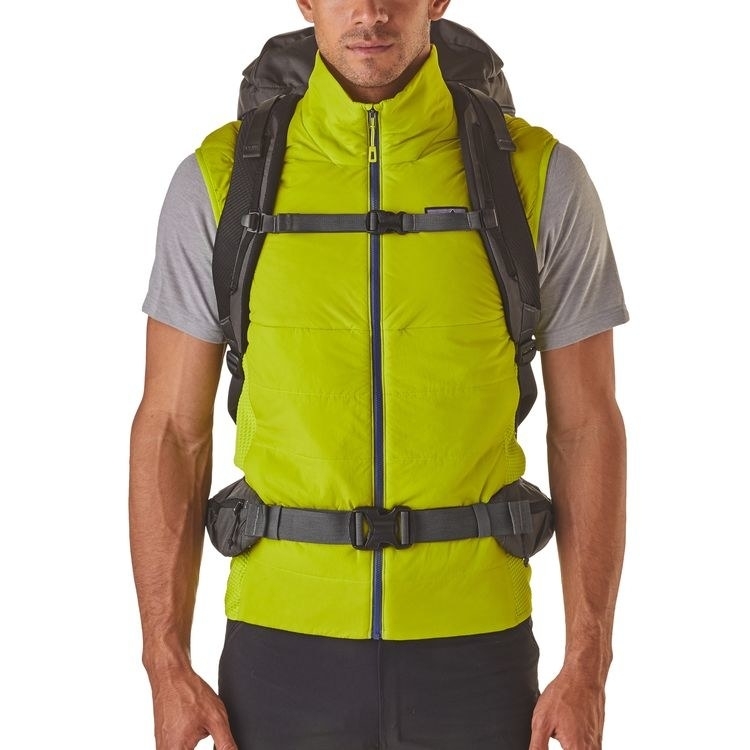 Get it from REI for $82.93+ (available in ten colors/patterns, sizes S–XXL, free shipping). 26. A Paracord key chain sure to *unravel* your dad's heart (seriously though, it unravels into very useful survival rope!). Be prepared to listen to your dad rave for 20+ minutes on how great this keychain is, and how many ways he would use it in a wilderness survival situation. This Paracord keychain unravels into four feet of rope that can hold up to 350 lbs. Get a set of two from Amazon for $9.99 (available in three colors). 27. A tackle tek backpack with an integrated LED light system and plenty of storage for tackle boxes, sunglasses, pliers, and all the fishing gear a man could need. Get it from Amazon for $126.43. 28. And a set of lures, hooks, and all the tackle that your dad will be *hooked* on for freshwater fishing. 29. 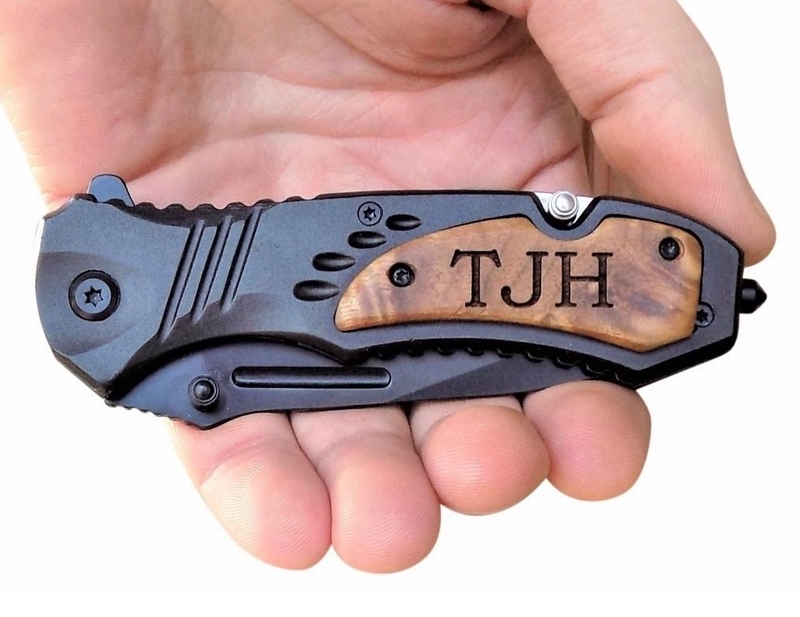 An engraved pocket knife that just may make you the favorite child this Father's Day. 30. A completely waterproof, lightweight, breathable rain jacket so you can finally toss that cheap plastic poncho your dad/hubby/brother swears by (and then swears at when it downpours). Everyone deserves a high-quality rain coat. This coat is designed with cyclists in mind, but it great for other outdoor activities too! Get it from Amazon for $183.85+ (sizes S–XL, available in five colors). 31. 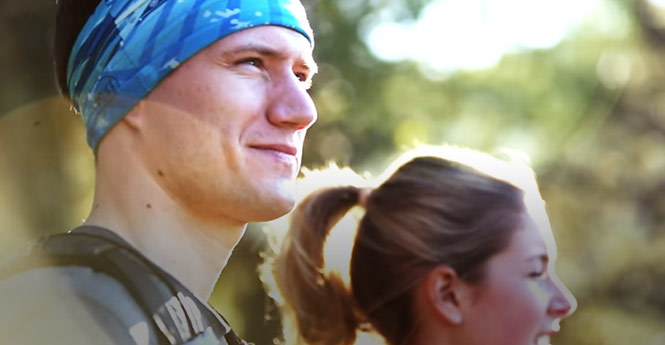 A monthly subscription hiker's box filled with premium gear and snacks. The next time your dad won't take you camping without bringing every snack in existence, you'll be covered. 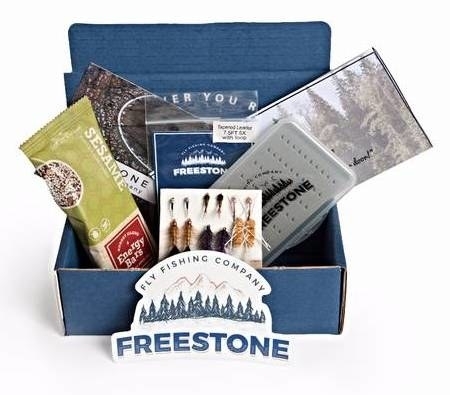 Why you'll love it: This subscription will add variety to dad's favorite camping snacks, and give him some new gear to test out on his next hike! Get it from Cratejoy for $35 a month (subscriptions automatically renew each month, but can be cancelled at any time). 32. 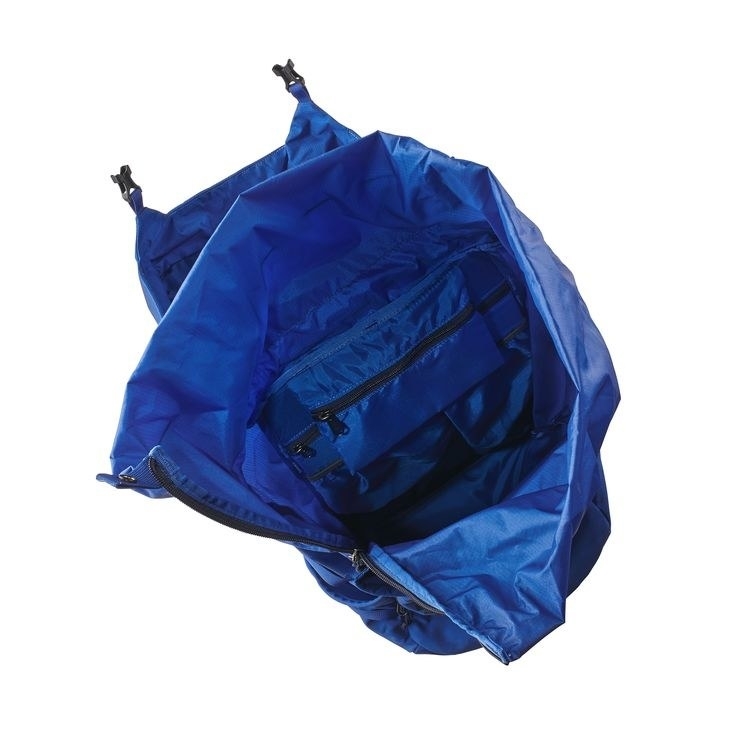 And a water-repellent bag with plenty of room for storing snacks and gear for a day hike. 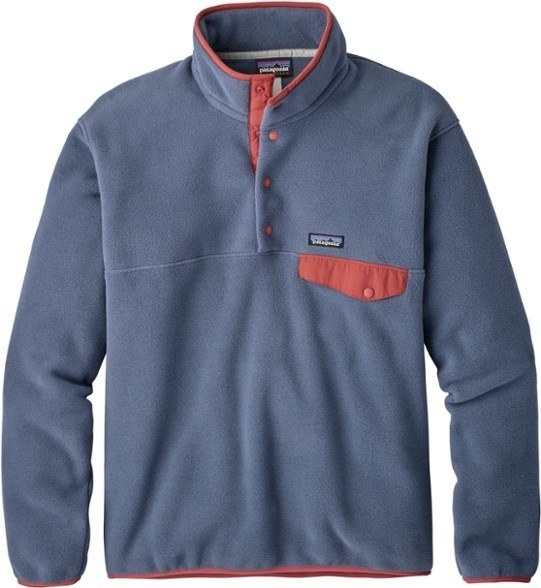 Get it from Patagonia for $129 (available in sizes S or M and four colors). 33. 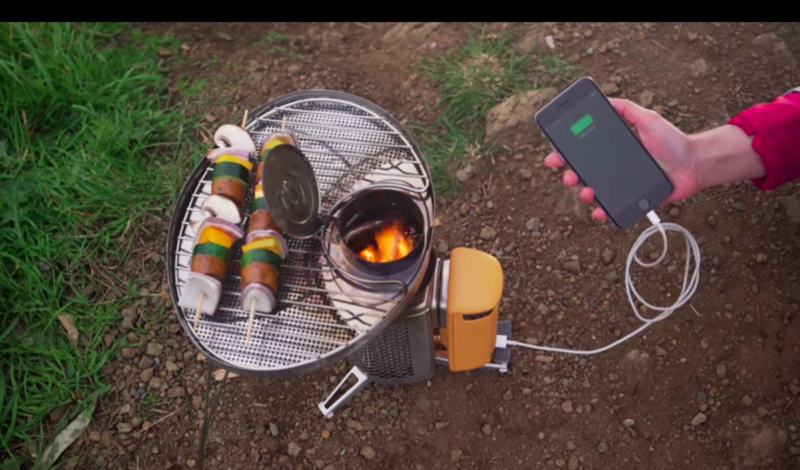 A portable camping stove ready to make wood-fired meals in minutes, and charge devices at the same time! Your dad might never leave the woods if you get him this, be careful. 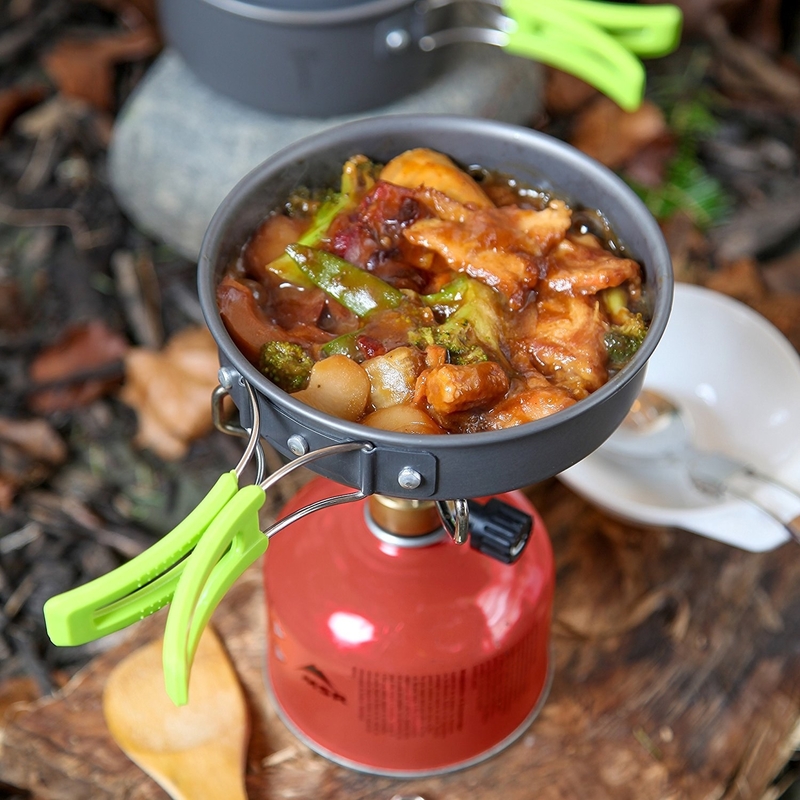 Promising review: "This cooking system provides the perfect off the grid experience, wood and small sticks can go a long way; and if your a multi-day backpacker it's a must. It is easy to use and fun for groups. Collecting fuel gives you a chance to relax and explore your campsite or trail in the evening hours. 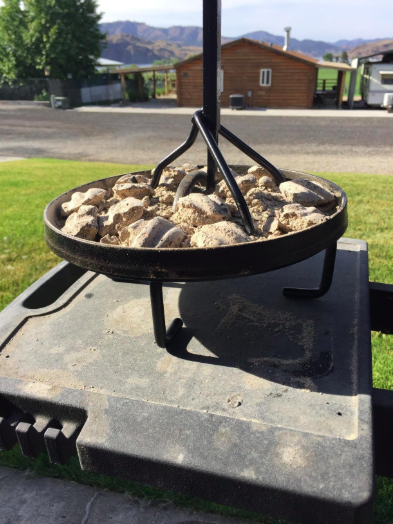 i have used it to cook trout in the back country on the grill, and man let me tell you, it will only take one time before it becomes the first thing you pack for every trip. 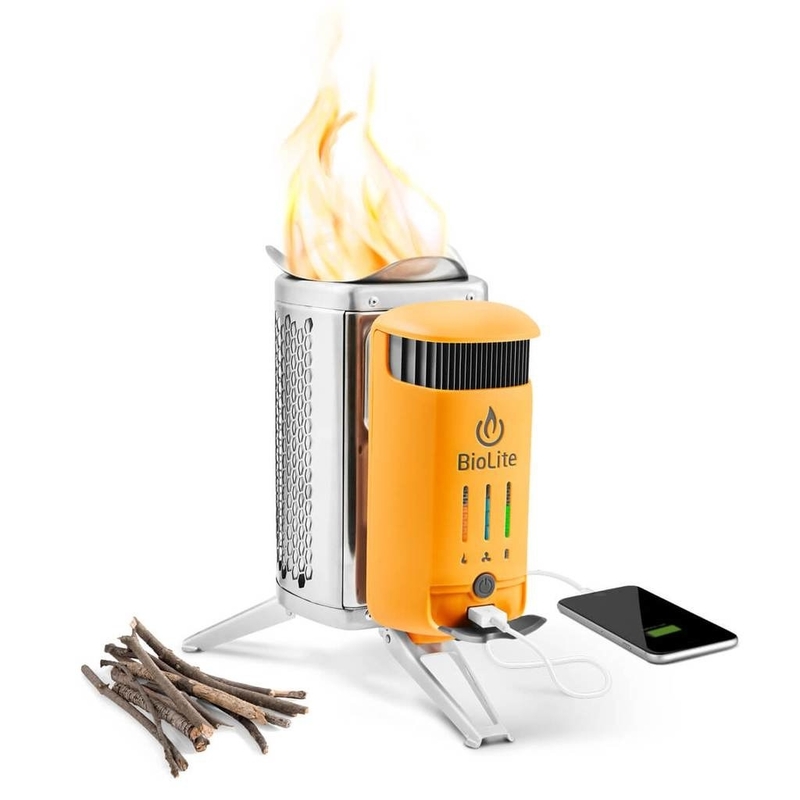 Get it from Bio Lite for $129.95. 34. 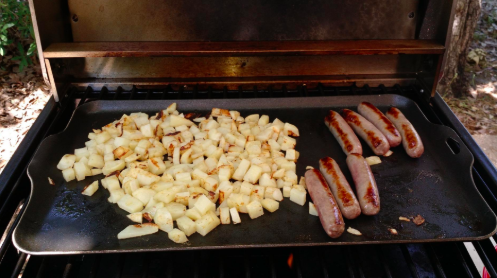 And a budget-friendly camp griddle so dad can turn the campsite grill into an *eggcellent* breakfast station. Get it from Amazon for $20.40. 35. A splurge-worthy waterproof fishing sling featuring waterproof zippers your father will show off as much as he uses. 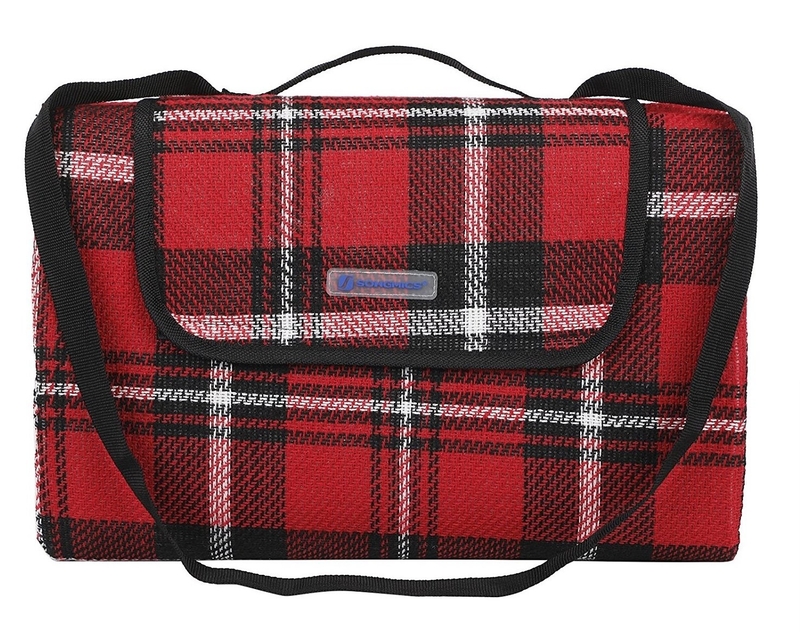 Get it from Back Country for $229.95 (available in two colors, free shipping). 36. A pair of waterproof socks to ensure dad stays dry the next time he is up against a slippery river rock, or even a three day rainy bike trip. Get them from Amazon for $26.25 (sizes S–XXL, available in five colors). 37. 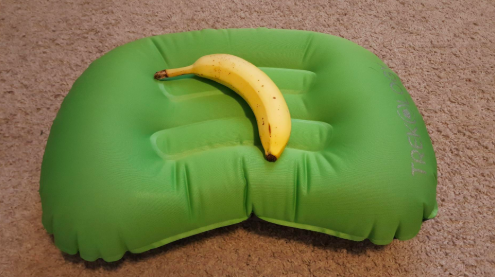 An ultralight, inflatable pillow for anyone who needs to slumber like a log at the end of a hard day setting up camp. Get it from Amazon for $14.99 (available in seven colors). 38. A tactical shirt featuring plenty of pockets, and dirt/liquid-repellent fabric your dad can wear on the range, or out on a hunting trip. Get it from Amazon for $23.98+ (sizes S–2XL, available in three colors). 39. A set of two Dutch ovens and a Dutch oven lid stand that'll make the whole family sing "this is how we *stew* it" by the campfire. 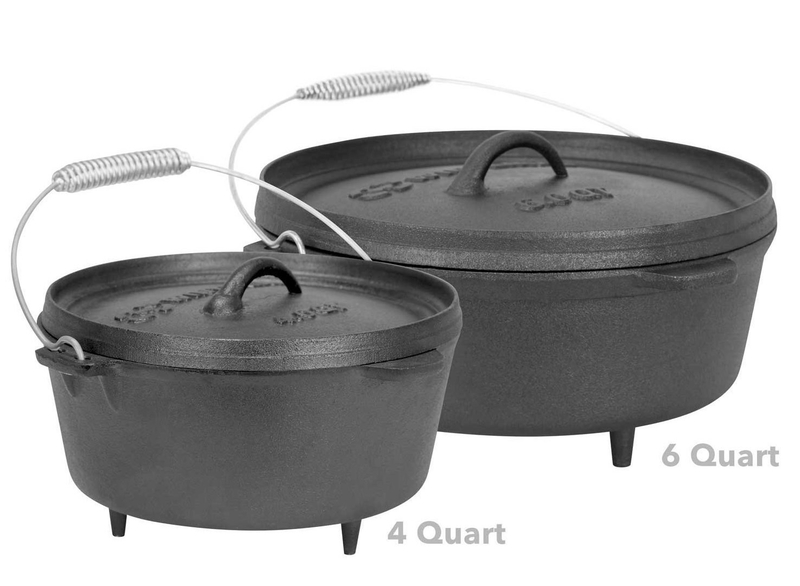 Get them from Amazon: the Dutch oven lid stand for $13 and 4-quart and 6-quart Dutch oven set for $44.99. 40. A pair of lightweight, easy-to-pack high-performing waders my dad would honestly cry over, as shall yours. Let the back country fishing begin 🎣. 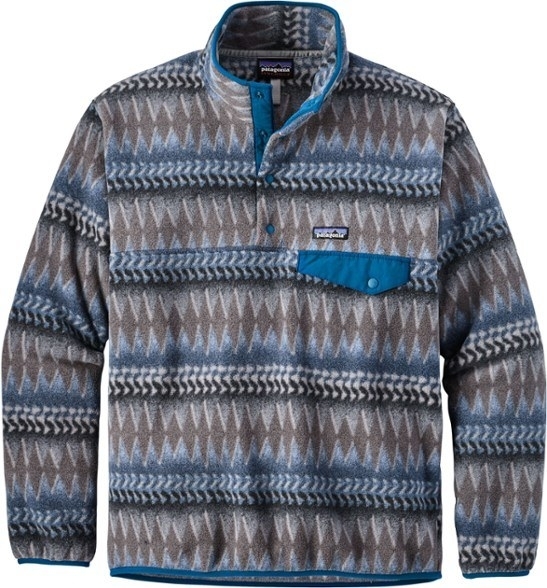 Get it from Back Country for $349 (sizes S/Reg–L/Long). 41. 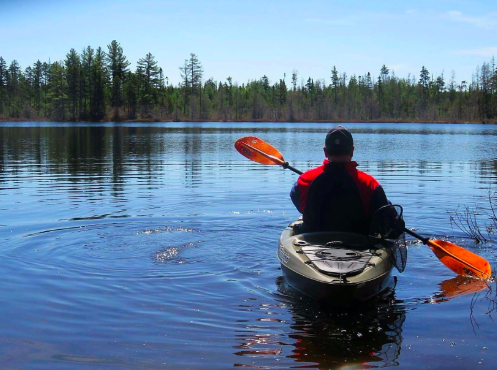 A fisher's kayak your fav father will be ~reely~ glad you spent the money on, because now he can get to those secluded fish spots and catch the big ones! Also great for just cruising on the lake. 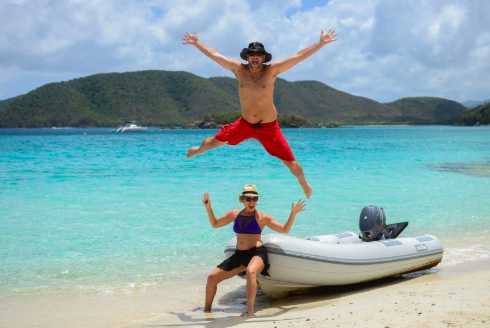 Promising review: "Awesome kayak! Great value for the money. I love going out to cruise and fish. Can't beat this boat. The three rod holders are in the perfect spot. Adjustable foot pegs really help. Highly recommend this kayak. Much more features for the money than the others.." —Brian M.
Get it from Amazon for $316.10. 42. 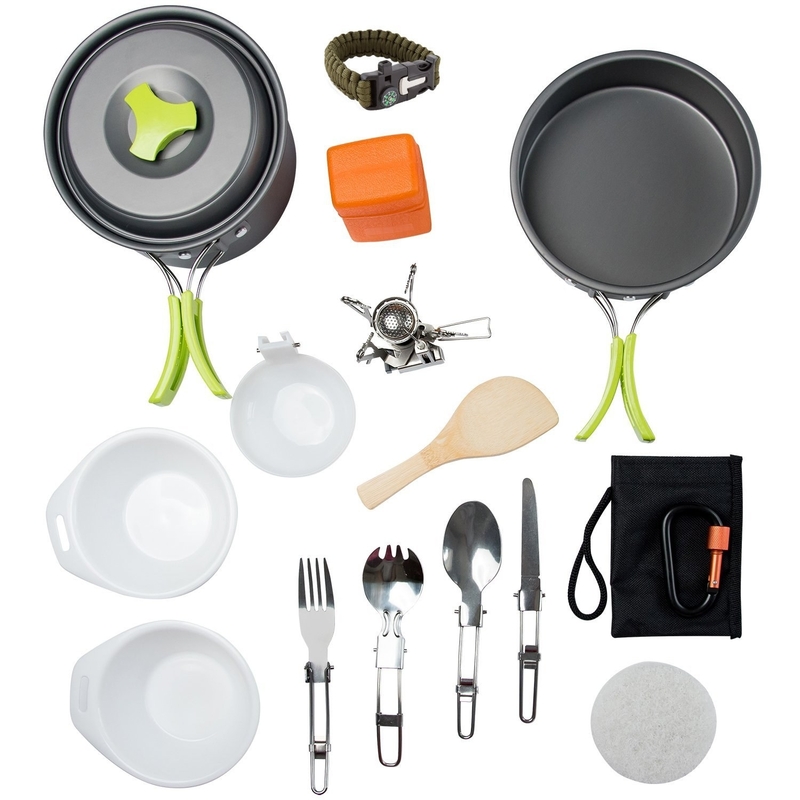 A compact, camping cookware set (complete with mini stove and piezo ignition) for those backpacking trips dad is always dreaming about taking. 43. A pair of durable, comfortable Chaco sandals just in time for summer, so at least it'll be a few months before socks and sandal season. Although I will say, I love hiking in my Chacos + waterproof socks when I am not feeling my bulky hiking boots. Get them from Back Country for $99.95 (sizes 7–14, also available in black). 44. 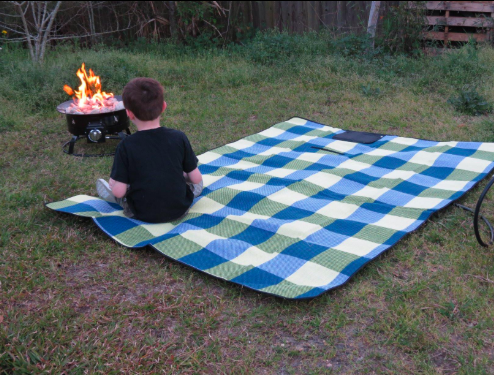 A waterproof, fold-up blanket ready to be dad's new go-to nap/picnic blanket. No more complaining about wet grass at the park! Get it from Amazon for $18.99 (available in five colors). 45. And a coffee table book (about this history of the national parks) filled with stunning pictures, for any outdoorsy dad to enjoy the wilderness and all its glory from home. Promising review: "I got this book from the library, and read it from cover to cover. 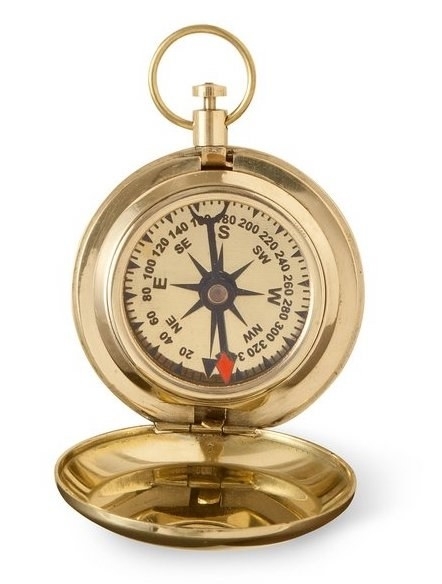 I decided to buy it for my father for Father's Day, because he has always loved nature and visiting our country's parks. He is 86 years old, and the book sparked many wonderful memories for him. Stories I had never heard before. What a wonderful, beautiful book." —Barbara F.
Get it from Amazon for $28.76 (hardcover).